Gujiya is certainly the star sweet of Holi. 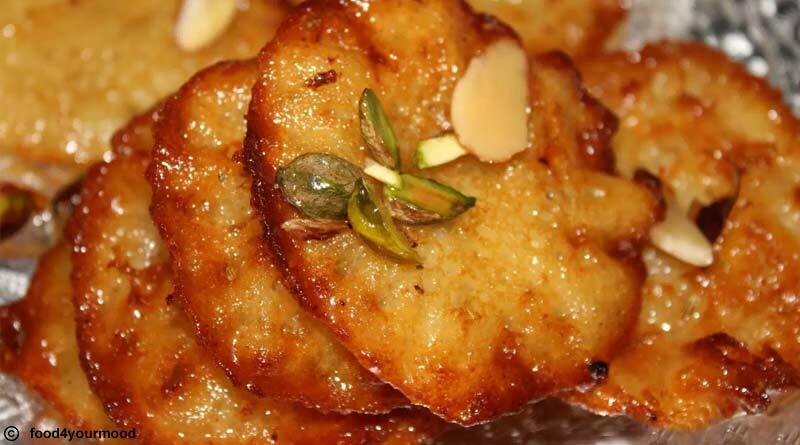 Originated in Rajasthan, this sweet is the specialty of this festival. Gujiyas are sweet dumplings prepared with maida or flour and packed with a delicious mixture of khoya and dry fruits. This festive favourite can be prepared in three different forms, Baked Gujia, Chocolate Gujia and Coconut Gujia. This mouth-watering sweet dish comes from Maharashtra and it is also popular in states like Andhra Pradesh, Gujarat, and Goa. Puran Poli is a sweet roti prepared with the filling of boiled chana daal and jiggery or sugar. While serving, a layer of hot ghee is spread on the bread for relishing the taste. This traditional North Indian sweet is prepared with flour and ghee which is dipped in sugar syrup. To delight the taste buds, it is served with Rabri. Ragi and Paneer Malpua are also two forms of this sweet with added healthy ingredients. Since Malpua has a long shelf period, it can be prepared and store before the occasion. 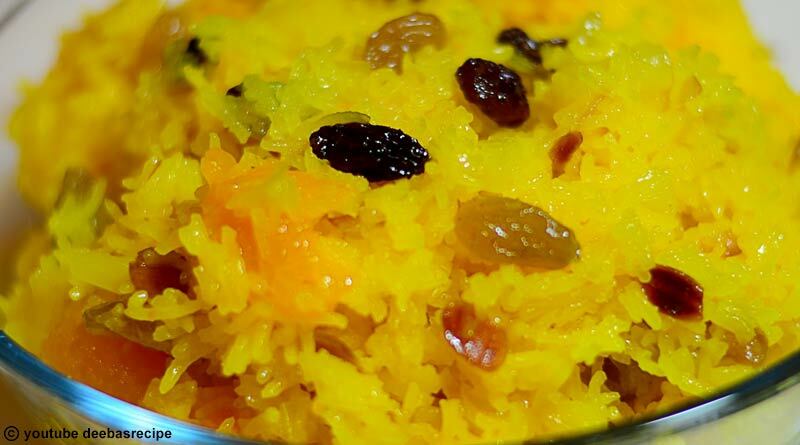 Sweet rice is a delightful dish from South India. This popular south Indian recipe gets a fruity makeover by adding a punch of fresh or dry fruits such as apples, red grapes, pista and almonds to the rice. This exotic yet healthy dish is usually served with cold beverages called Sharbats. Holi is referred as Dol Purnima in Bengal and it is played with herbal colours. This distinct sweet is prepared from a liquid form of jaggery which is boiled and the syrup is used to make this amazing sweet. 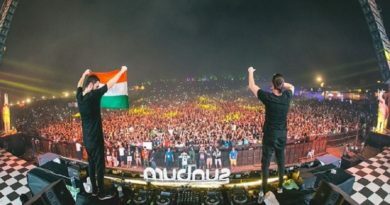 ← Major Holi events in Delhi- Tentaran ← What do you need to become a Business Development Professional?